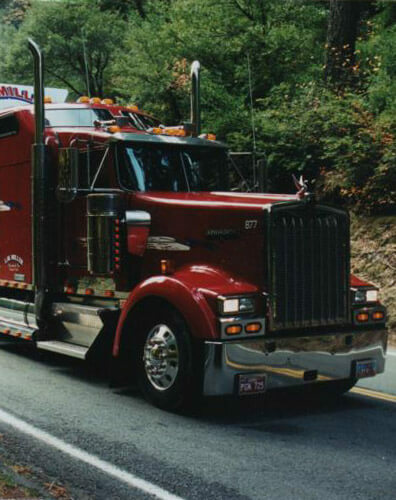 LW Miller’s livestock trucking and hauling service has provided satisfied customers with quality, integrity and on-time service for more than 45 years. Located in Logan, Utah, LW Miller’s livestock transportation service can meet a variety of needs. Our trucks are clean, well-maintained and contain the latest technologies for tracking and communication. Experience today why the best livestock hauling rates and satisfaction are with LW Miller’s livestock hauling services. As a Utah livestock hauling company, our goal is to provide all customers with the most competitive rates available. Whether it’s one or one hundred loads we have the capabilities and equipment to provide for all of your hauling needs. New customers are always welcome which will open more lanes of travel. Request a Quote or call us at 1-800-956-1777 to get a livestock hauling quote today! Looking for Livestock Hauling Jobs at LW Miller?